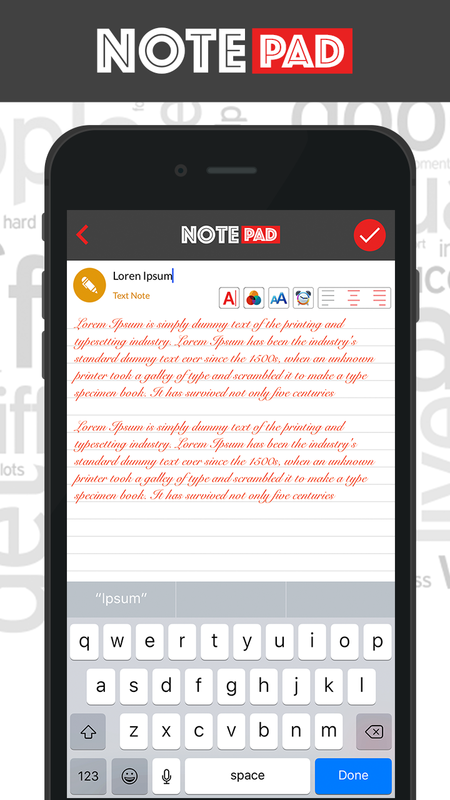 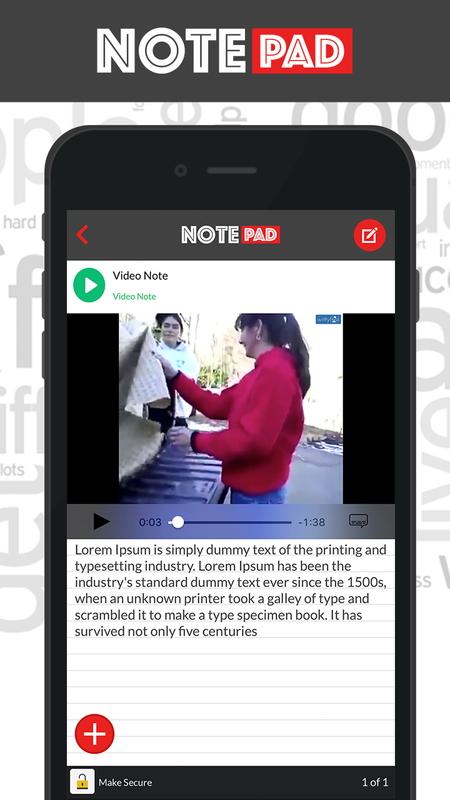 Notepad Pro is a notepad app that gives you a quick and easy note taking experience. 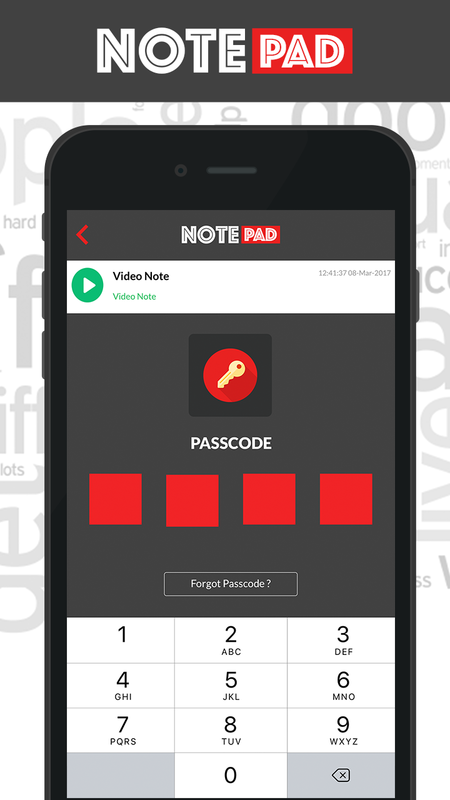 It’s not only simple and easy to use but also comes with many features: checklist, reminder, password protection, search, picture attachment, share, and more! 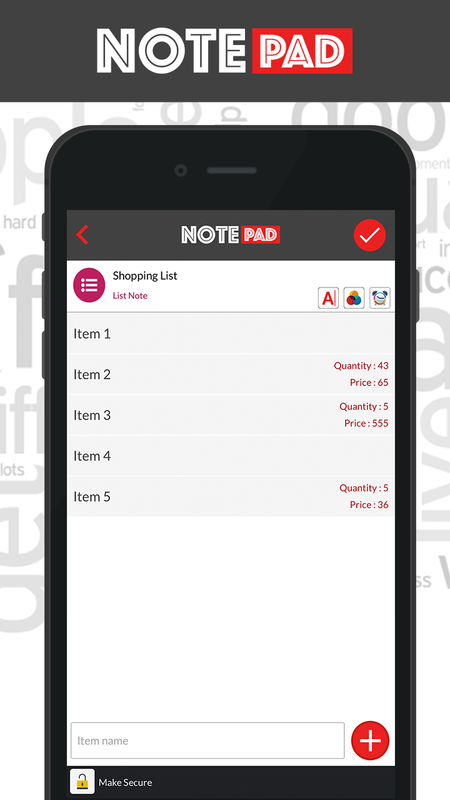 It gives you a quick and simple notepad editing experience when you write notes, memos, e-mails, messages, shopping lists and to-do lists. 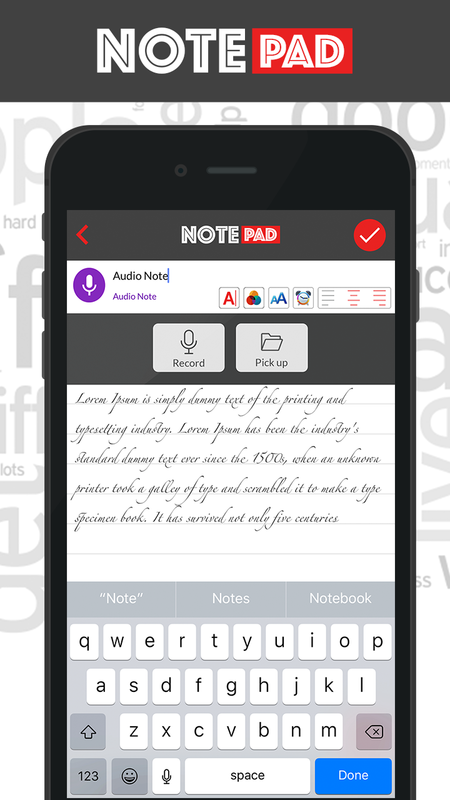 Taking notes with Notepad. 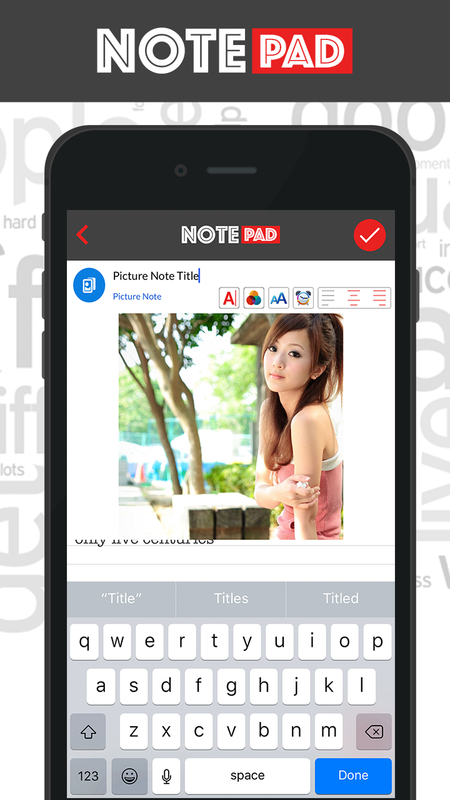 Notepad Pro is easier than any other notepad or memo pad app. 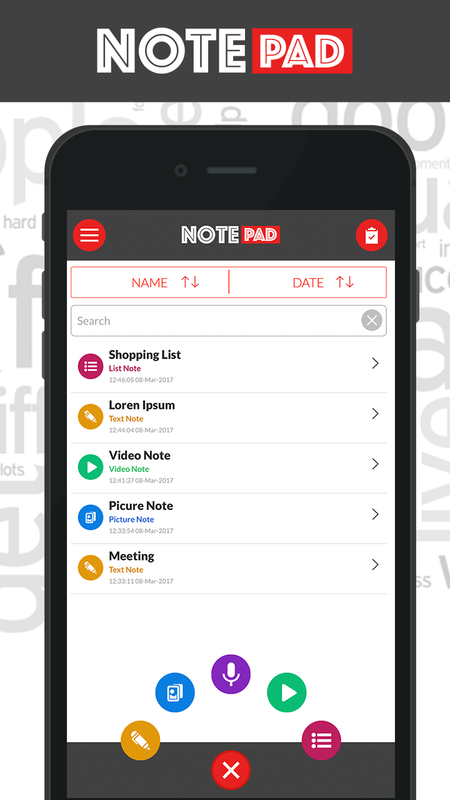 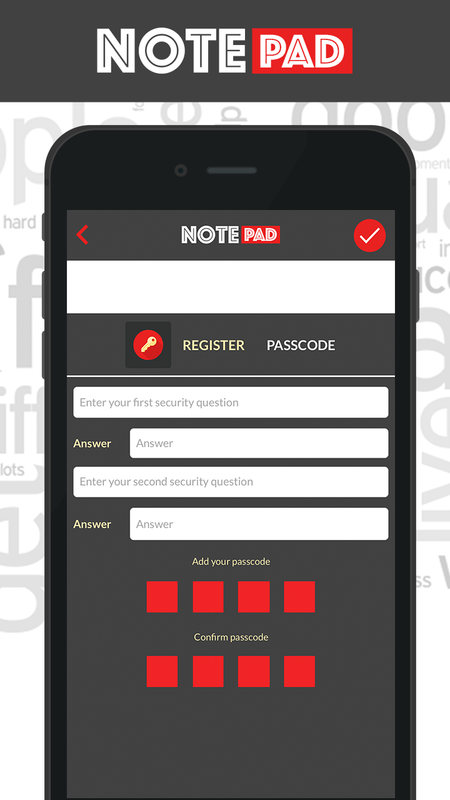 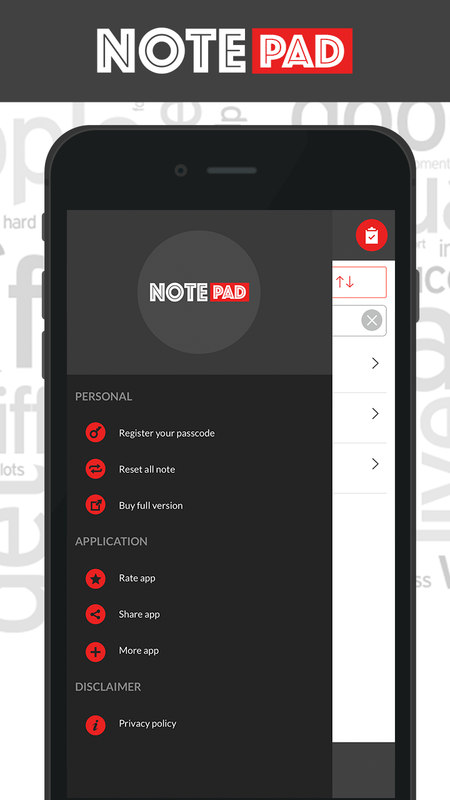 All that you need for keeping your notes you can find in this application. 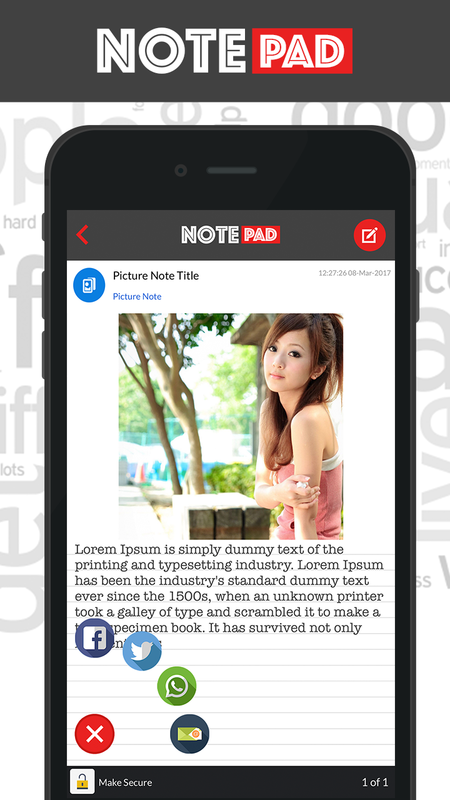 This lightweight Notepad application serves all your note taking needs by providing a crisp user interface, the ability to search notes by name and date.